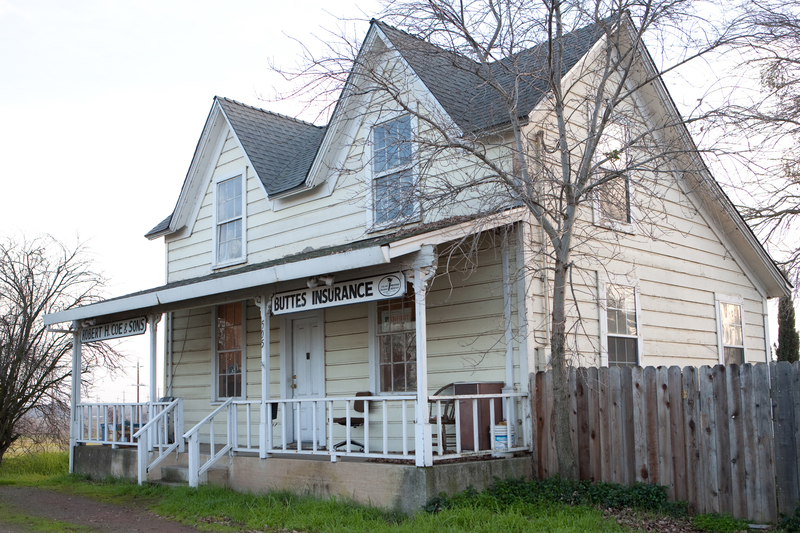 Buttes Insurance's Special Event Insurance is designed to provide you with peace of mind and financial protection in the event you have to cancel your special plans due to adverse weather conditions or a natural disaster. Most policies also cover cancellation when serious injury or illness prevents a key participant from attending the event. Ensuring that your wedding is protected is an important part of planning for it. Since Special Event Insurance is designed on an individual basis, it’s important to discuss your specific insurance needs with a professional. 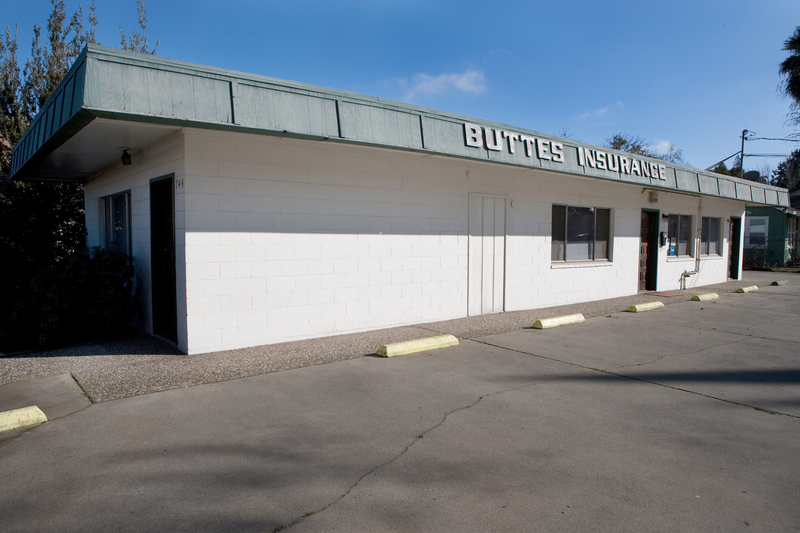 Contact Buttes Insurance today to learn more.